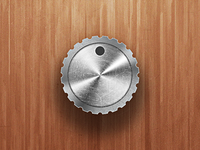 The Forge Logo — More logo stuff. Quarter Logo — Something new. 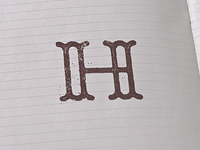 Halder Monogram — Monogram for a new project. 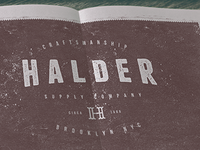 Halder Logo — Working on a new project. Pyramid Eye — Having some fun with Illustrator. 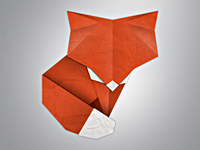 Arctic Fox Origami — A little different from the original. 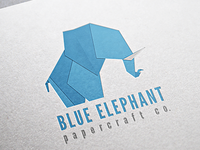 Blue Elephant New Presentation — New presentation of this logo for my portfolio redesign. 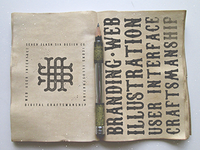 Arrow Branding Concept — Part of a branding concept I'm playing around with. Forte Farms Logo — Recent logo concept I've been messing around with.